Mmm! Deep and dark or milky white, they simply won't be able to resist temptation. Be delicious by sending flowers and chocolates. 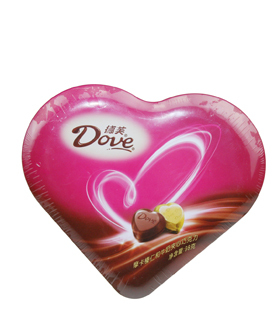 Send Chocolate to China include Shanghai, Beijing, Guangzhou, Tianjin, Nanjing, Chengdu, Shenzhen, Dongguan, Wuhan, Fuzhou, Xiamen, Changsha, Dalian, Suzhou, Hangzhou, Ningbo, Nanning…etc. 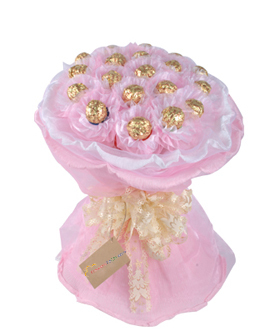 Deliver flowers, cakes, gifts to China for all your family members and friends. 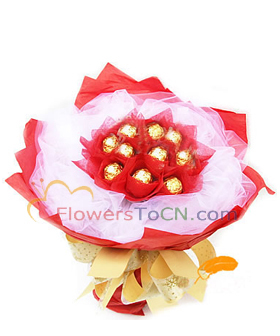 Flower to China, China Chocolate delivery:Chocolate Delivery in all major cities in China. 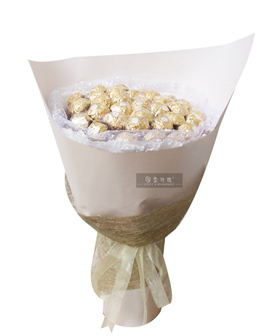 We provide one-day delivery service of flowers and Chocolate, soonest 3-hour door-to-door delivery all over China. And we provide you the best offer, and meanwhile the best distribution service. 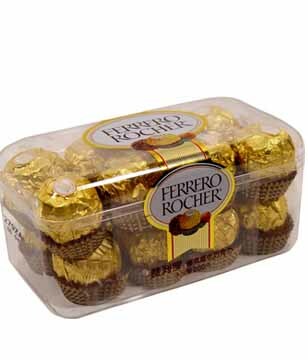 FlowerstoCN provides Chocolate of different festivals, including Birthday Chocolate, Christmas Chocolate, Chocolate of mother's day, Chocolate of China Spring Festival, Wedding Chocolate, Business, Commemorative Chocolate, Valentine's day Chocolate to China.